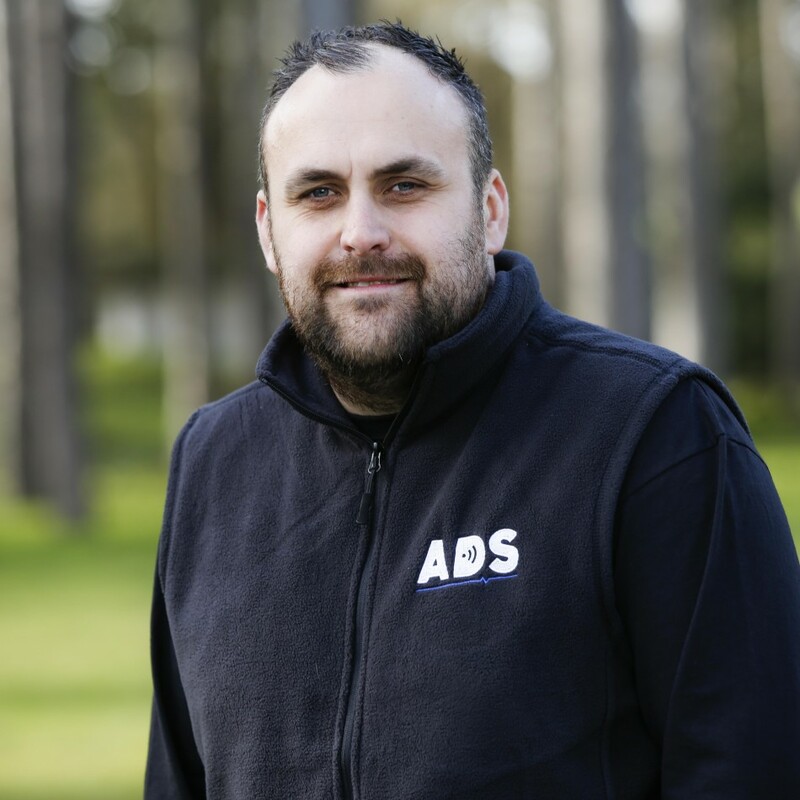 David has been working with ADS for over 7 years now and is a well loved and a loyal member of the team. David works mainly within our domestic installation sector and strives to provide quality work with customer service that’s second to none. 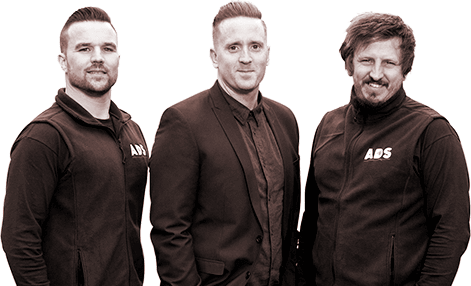 Originally trained with our directors David and Stevan; David’s skill set is sharp and effective. David is renowned for his special way with customers; his bubbly personality and patience has made him our ‘go to’ engineer when offering services to more vulnerable clients. David has enjoyed much success within the health care and penal sectors because he demonstrates an undeniably caring attitude towards the staff, patients and in-mates alike within some of the countries most famous NHS and Private Hospitals and Prison facilities. This type of work requires specialist skills and diligence to which David possesses both. David is a joy to work with and a huge asset to the ADS Team without doubt. A 2016 London Marathon Conqueror, raising thousands for Children with Cancer. A conqueror of Tough Mudder several times.